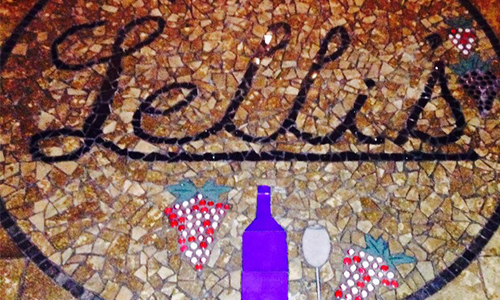 Lelli’s was established by Nerio and Irene Lelli in 1939 and has been serving authentic Northern Italian cuisine, made with only the finest ingredients ever since. 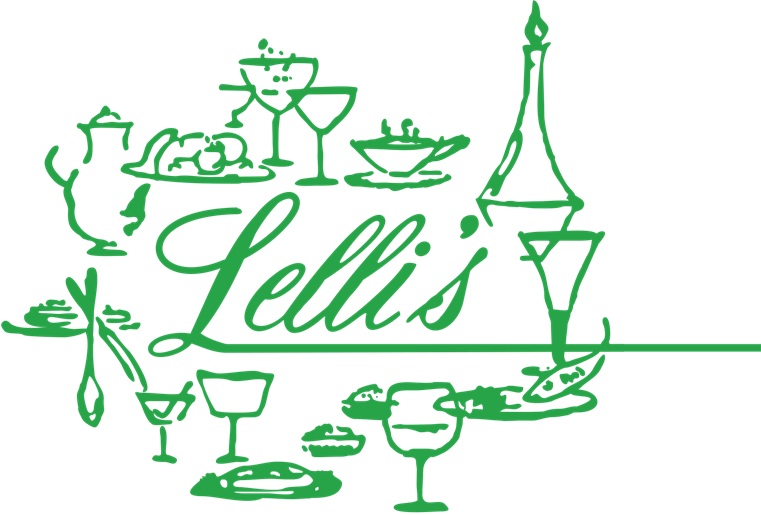 Lelli’s first location, situated on Woodward and W Grand Blvd., in a converted house, quickly became a Detroit favorite. The interior consisted of intimate lighting and private alcoves which offered guests a dining experience unlike any other. 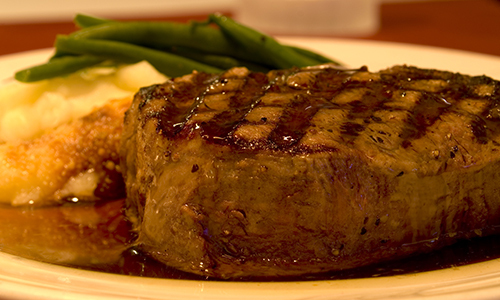 The family business was expanded in 1996 when son, Mike Lelli opened a second location in Auburn Hills on Opdyke Rd. The Auburn Hills location is still owned and operated by Nerio and Irene Lelli’s son, Mike, their granddaughter, Rebecca, and now grooming the fourth generation of great grandchildren, Kasey, Gabrielle, and Brooklyn with the same passion and enthusiasm as the historical landmark property. 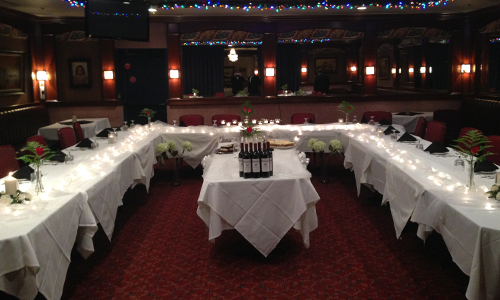 Our passion is quality; and when great, authentic Italian food is paired with excellent, heart-felt personal service, lasting memories are inevitable.